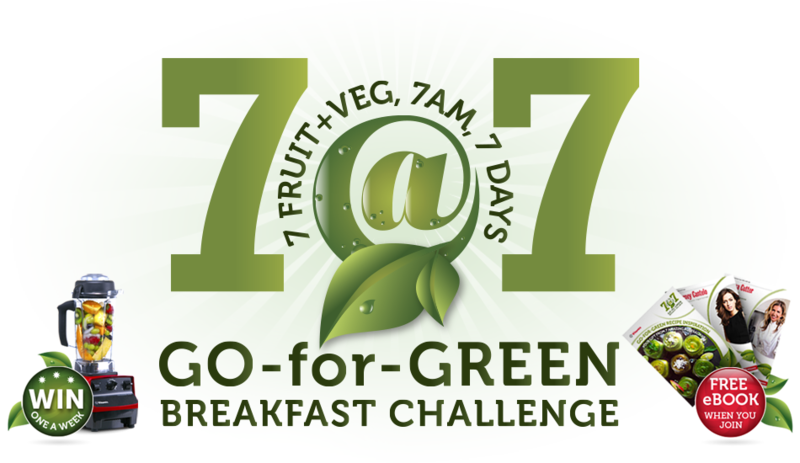 We created a campaign logo and other visual materials for “Vitamix 7 at 7”, an australian campaign by american kitchen appliance brand Vitamix. Texts were supplied, art direction and design execution were done by us, in line with Vitamix brand guidelines. 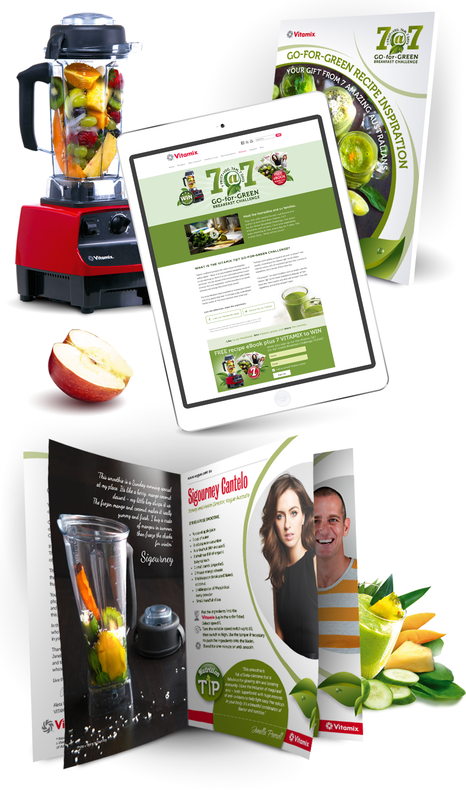 Recipe brochures were created with photos created and supplied by the agency. We also developed a logo animation that served as a video-opener for live videos of the campaign.